The personalized tote bag is a perfect city shopper tote bag, vacation travel or to and from work bag. Upscale style with multi color bottom. Trendy raffia removable tassel trim. Lightweight with underarm carry handle. Add your personal name or monogram for a friend or employee present. Quality construction. 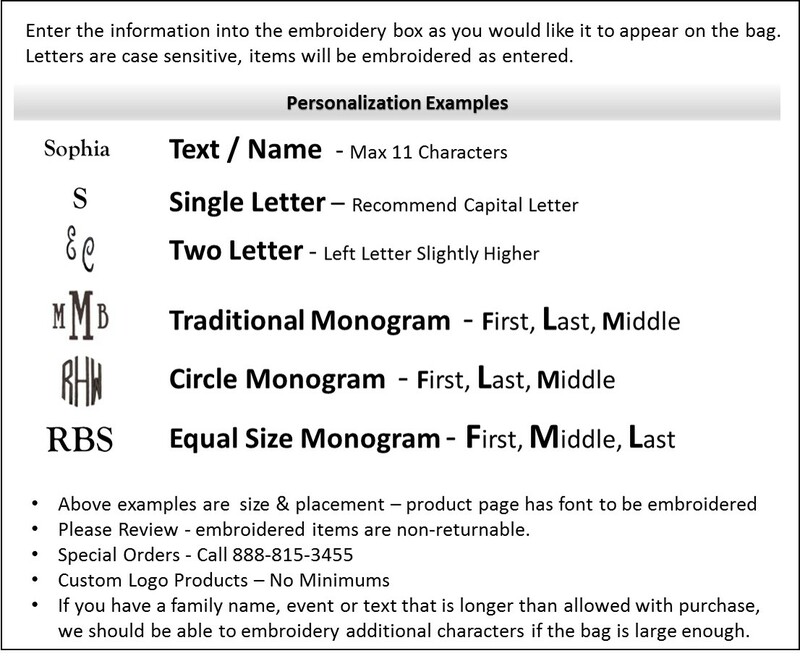 Personalized tote bag measures 19�W x 16�H, with a 6" gusset. Natural muslin fabric with padded walls. Snap closure.